Rocksteady Studios and published by Warner Bros. continue to expand on their action-adventure title Batman Arkham with December's Season Pass DLC titled Season of Infamy. 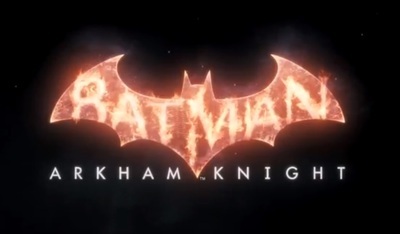 Batman Arkham Knight is available for PlayStation 4, Xbox One, Windows, Macintosh and Linux computers. Where is the best spot in Perth to practice yoga outdoors?